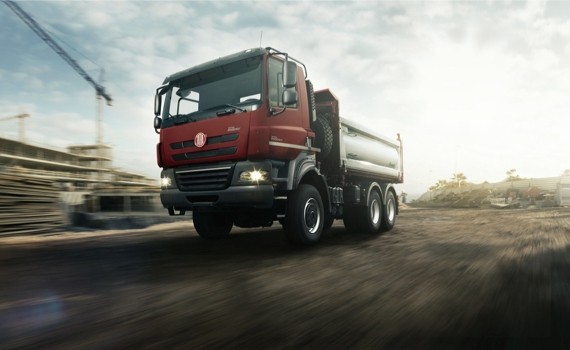 The delivery of parts for Kamaz or Tatra, which has been serving construction companies for many years, is one of the branches of our company. As an experienced supplier of components to these brands, we provide high quality parts for Kamaz - models: 5511, 55111, 65115, 6540, 6520, and to the Tatra - models: 815, Euro, Jamal, Phoenix and Terno. Established contacts with proven suppliers give us the opportunity to bring even the rare equipment for a specific order. In addition to the factory-built fully new parts, we have access to used or reconditioned items. Every day we strive to be market segment leader. We work on reputation, applying to every order in the same high degree. We sincerely invite you to cooperate - we guarantee that you will not be disappointed with KATAMARAN.